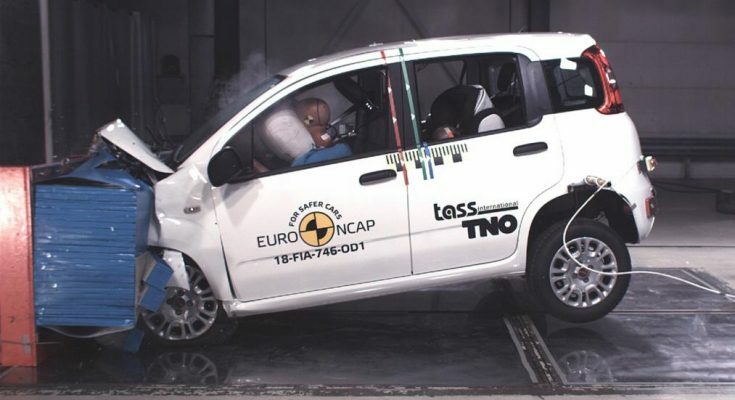 Just one year after Fiat Punto became the first car to score zero stars in the Euro NCAP crash tests, the Fiat Panda has followed in its footsteps. 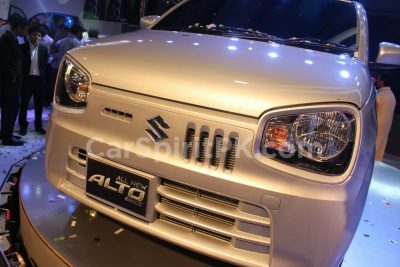 Like its sibling the Punto, Fiat Panda scored reasonably well when it was first assessed in 2011, when it earned 4 stars out of 5. 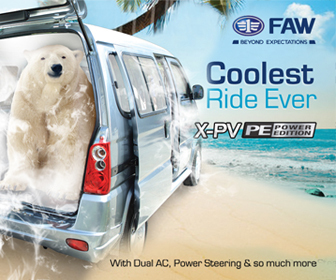 Now when retested against current standards, the Panda scored just 16% in the child occupant area – the lowest rating ever awarded in this category, and well below the industry average of 79%. 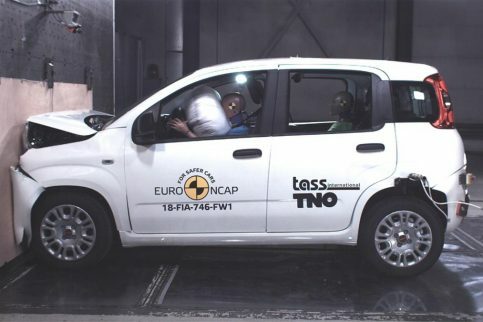 The crash-test dummies indicated 10-year-old children in the Panda faced “high injury risks” during the side barrier test “due to head-to-head contact”, while readings “showed poor protection of the head and neck for both the 6 and 10 year children” in the frontal offset test. 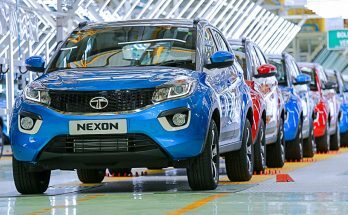 The Panda scored 45% for the protection offered to adult occupants, and was awarded 47% for “vulnerable road users” such as pedestrians. 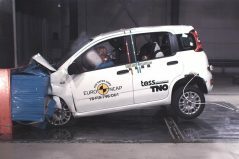 Other low-scoring areas for the Panda included “weak protection” for the driver’s chest during the frontal offset test, “poor” whiplash protection for rear-seat passengers, “poor” protection for pedestrians “along the windscreen base and on the stiff windscreen pillars”, and a seatbelt reminder system for the rear seats that did not meet Euro NCAP test requirements. 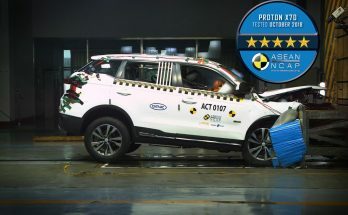 The Panda’s lowest score was in the safety assist category, where it was given just 7%, due to the fact it is not available with any driver-assistance system aside from seatbelt reminders. 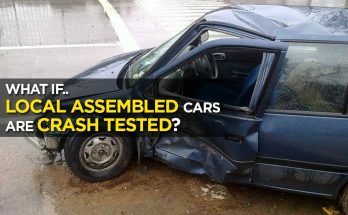 Related: What if Local Assembled Cars are Crash Tested? Fiat-Chrysler is now responsible for producing three worst scorers in NCAP history. 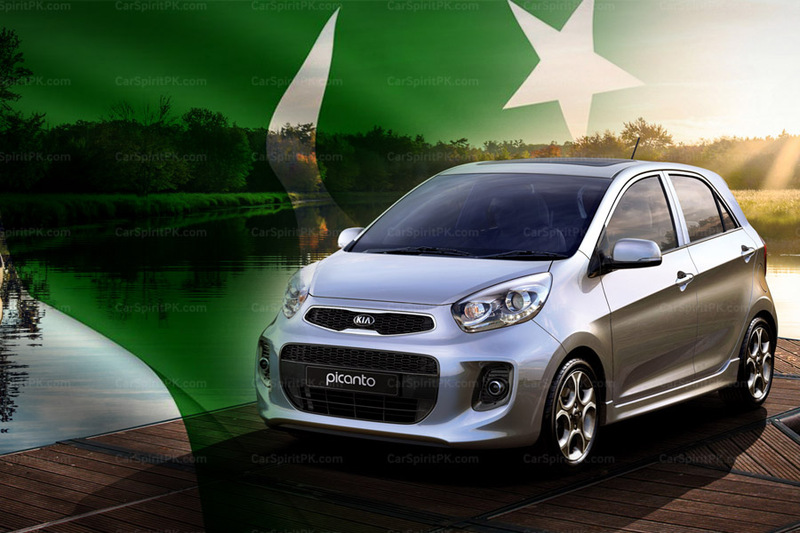 However it does lead us to think if cars like the Fiat Panda can get a zero star rating, the structural integrity of which still remained intact (see video above), what will happen if the likes of those produced in Pakistan, especially by Pak Suzuki are put to test? 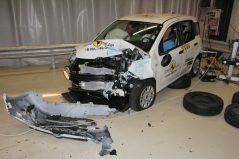 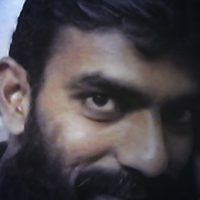 What if Local Assembled Cars are Crash Tested?